Acupuncture treatments help relieve certain disorders often associated with pregnancy and prevent potential complications. Monthly sessions prepare both mother and baby for the upcoming delivery. 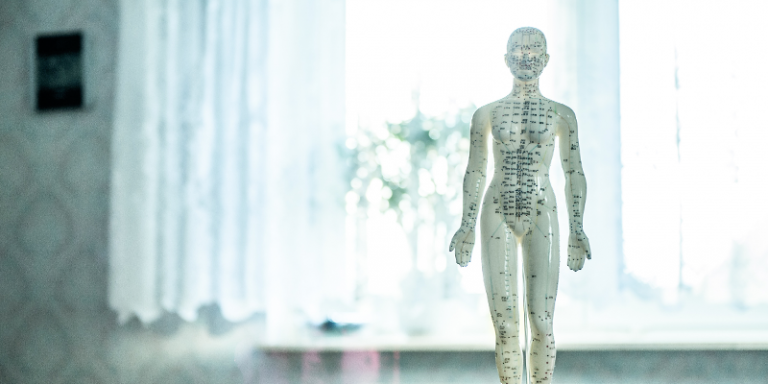 According to studies, acupuncture has in particular been shown to reduce the length of a first delivery by 4 to 6 hours. Feel free to visit our website in order to find out about our various locations or call us at 514 787‑1818 to make an appointment with our team.